Bolivia is located in western-central South America. With a population around 11 millions person, 19% are christian. In Bolivia we have 5 missionaries. Three of them are not more than 21 years old. 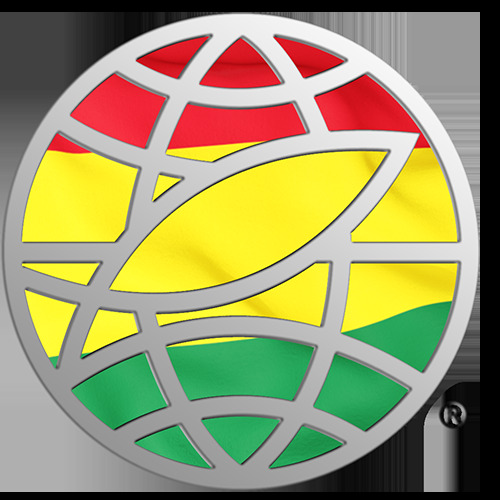 Help Bolivia become a mature, self-sustaining ministry and be a multiplying nation in 2022.